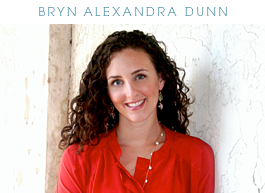 bryn alexandra: Ready for the weekend! 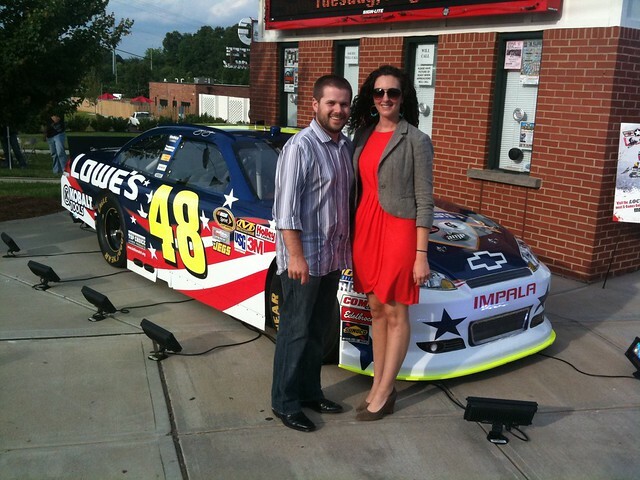 This is us in front of Jimmie Johnson's car last night.. we went to an event and his car was there for a concert. We'll be rooting for Jimmie at the race this weekend. I'm excited to kick back, drink a few beers and NOT be wearing heels! :) Have a great weekend! GREAT picture of you guys! !